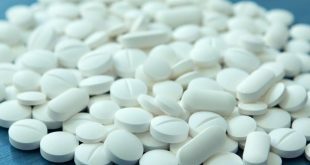 The medical marijuana and recreational marijuana industries are booming, and continue to make headlines in almost every state. In states where marijuana has become legalized, properties have risen in value in areas that have been permitted for marijuana growing. Is your property one of them? Are you a commercial grower or collective and are looking for property to start your medical or recreational grow? How about dispensary or retail space, or anything real estate space related to cannabis for that matter? Many real estate companies will not list cannabis related properties on their corporate sites, due to negative stigmas and since cannabis is still federally illegal. Property owners resort to listing through Craigslist or other hard to locate directories. 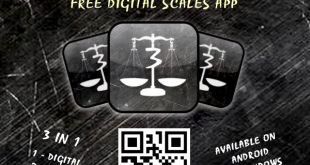 Here are some of the best websites to list or find a legal marijuana growing property. 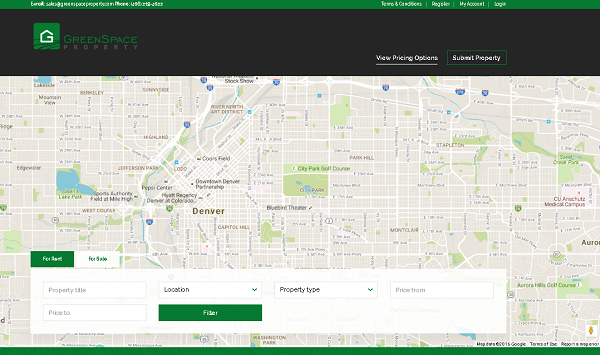 Green Space Property is a listing service for the Cannabis industry nationwide. From cannabis friendly homes to full scale cultivation and dispensary operations, Green Space Property provides a listing service featuring growing spaces. They are currently in the process of improving website operations and are working on a mobile app, with the intent to help further legitimize the industry and break barriers for growers, businesses, and real estate agents involved with the legal cannabis industry. For more information or to learn how you can help or invest with their project, check out their Kickstarter. 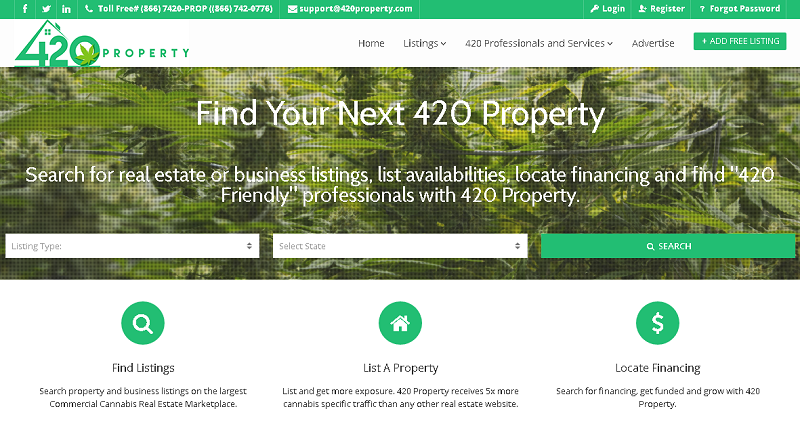 Like Green Space Property, 420 Property is a listing service for real estate and business listings for 420 friendly properties. They offer listings for real estate, retail, financing, and cannabis professional services like property management, appraisal, legal, financing, insurance, consulting and more. For now these are some of our favorite up and coming sites that feature true a directory listing site for cannabis properties. Many sites may offer realtor services, but do not offer the ability to post listings in an organized interface. As legalization spreads throughout the United States and other countries, properties permitted and zoned for growing will continue to be a great investment. In 2016 for example, Cathedral City, California approved medical marijuana cultivation. Properties in the desert, which once had little value, soared to new heights. Alaska, Colorado, Oregon, and Washington, also saw similar rises in their land value as their states legalized marijuana. Research and buy now, and like cannabis, watch your investment grow!